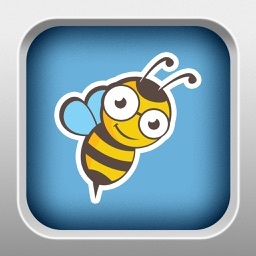 We have made this app available without in-app-purchases based on the request from countless schools and teachers so that you can get instant access to all content and purchase this app at a discount via Apple's volume purchasing program. 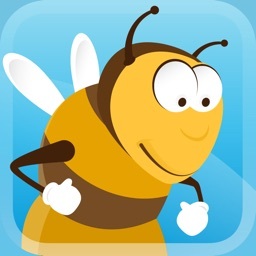 WHAT MAKES BITSBOARD SPELLING BEE UNIQUE? 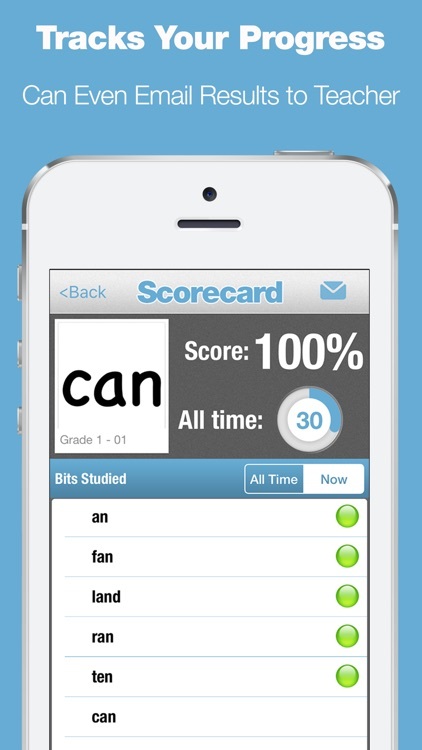 - Includes over 10,000+ practice words organized by grade and skill level. 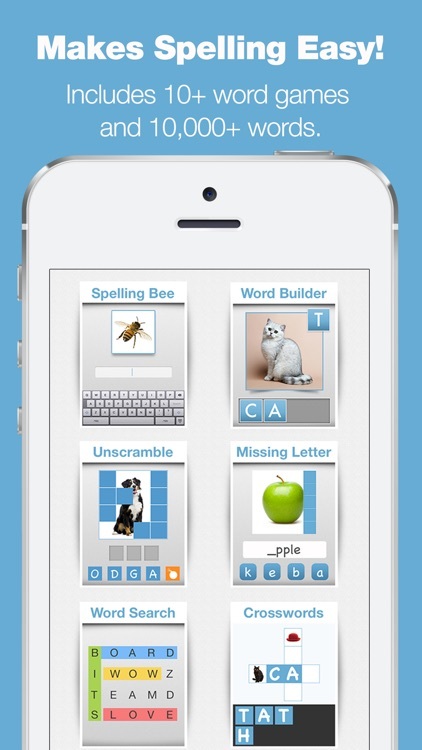 - You can even create spelling lists with photos which is great for early learners since images make it much faster and easier to remember the correct spelling of words. 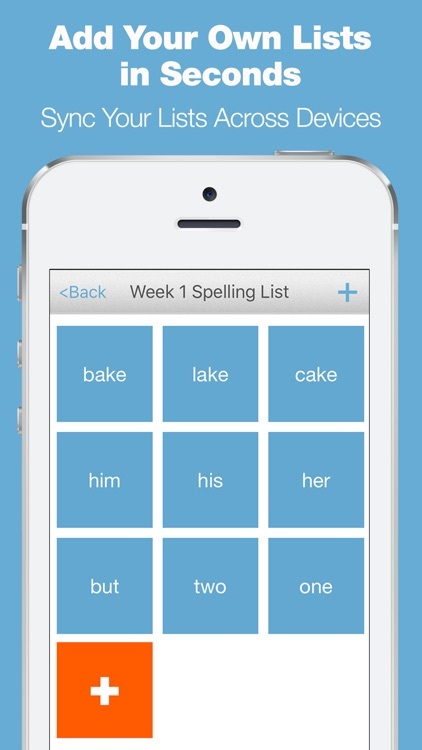 - Practice spelling on the go. 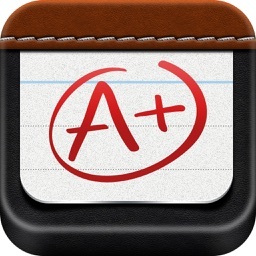 This app is perfect for using no matter where you are. 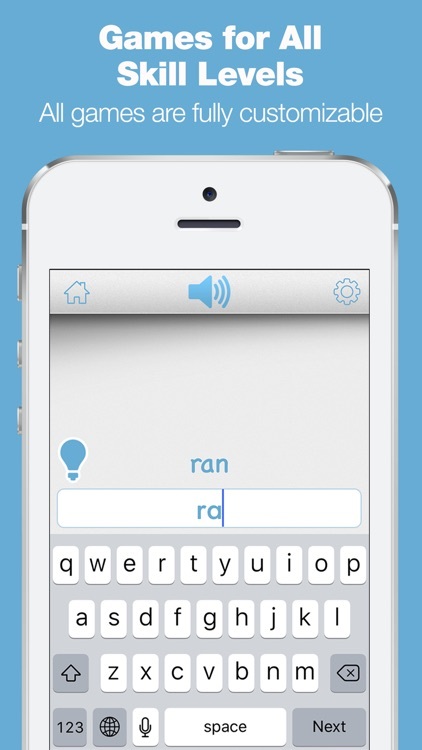 - HUGE time saver! 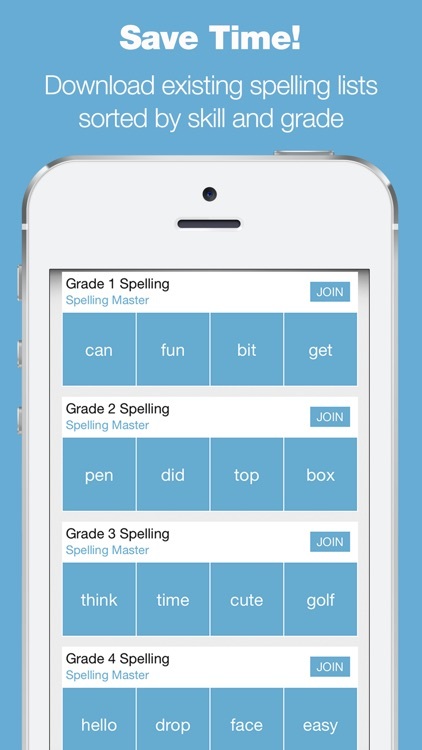 Finally kids can rapidly boost their spelling test scores without your help.